Henley welcome Banbury to the Brakspear Ground this Saturday, starting at 11.00 am. 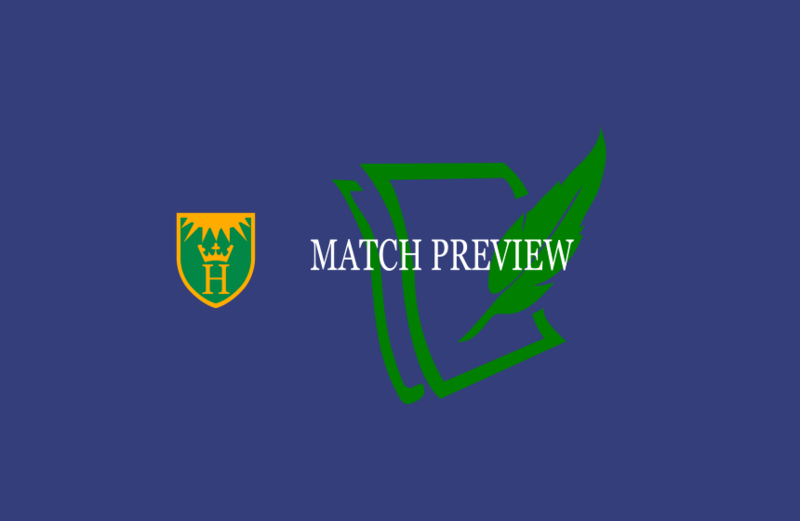 The visitors are long-standing rivals of Henley in the Home Counties Premier League Division 1 and, despite talking down their prospects this season as a result of having lost a number of key players, they are making a good fist of keeping up the pressure on the leading pack. Banbury currently lie in 4th spot but are only 3 points behind High Wycombe and 7 behind Finchampstead, which is very little in the context of 25 points for a win in a timed game, the existing format. Henley head the standings with 189, 20 more than 2 nd placed Finchampstead, their draw last week at Burnham preventing them from pulling away further from the competition. Banbury have won 5 matches, only Henley having won more with 6, and have also drawn or tied 3 others, meaning their record of losing only 3 is fewer than any other team bar the league leaders. Their prospects were strengthened when they signed the Pakistan international seamer Aizaz Cheema who has played in 7 tests and 19 limited overs matches for his country. He has picked up 16 wickets so far this season though he is matched by two Banbury regulars in the bowling department, Oliver Wright and spinner John West who are having equally good seasons. Banbury’s batting has relied on their stalwarts, captain Lloyd Sabin, who has a creditable 604 runs at an average of 86, and hard-hitting opener Craig Haupt, who has 328. The two sides contested an exciting 50 over match in the 3rd game of the season. Banbury were restricted to 195 after a good performance in the field by Henley, with Nugent picking up 4 wickets, but the visitors’ innings did not go to plan, other than Euan Woods’ 83, and it was left to Tahir Afridi to hit the last ball for 4 to tie the match. Henley were thwarted last week partly by the weather and both these teams will be hoping it does not play a big part in proceedings on Saturday. In Division One of the Thames Valley League, Henley 2nd XI are away to Cookham Dean and the 3rd XI are to play Wokingham 3’s at Nettlebed, both matches starting at 1.00 pm. The 2nd XI are having a tough 1st season at this highly competitive level but are confident they can avoid relegation. The 3rd’s are in a creditable 4th position and still only 10 points from the promotion places. On Sunday, Henley head off to Burnham’s ground for the HCPCL T20 Finals Day, starting at 11.00 am. In their semi-final they are to play High Wycombe and, if successful in that, will progress to play the winners of Harefield and Horspath in the Final at 2.00 pm.